Welcome to the NEW Beechwood Grill website! We're glad you're here! 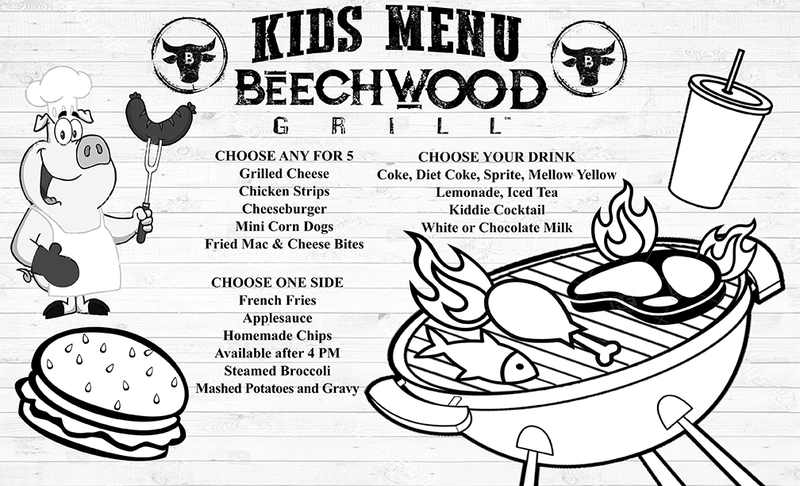 Previously known as Beechwood Inn & Coyote Cafe, we've recently reintroduced ourselves as Beechwood Grill. 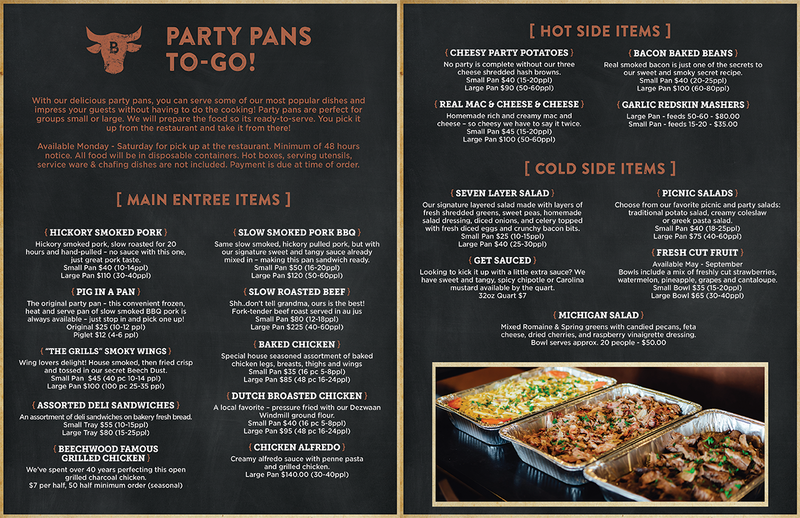 We have the same great menu, we're just operating under a different name and in a whole new space! We're excited to share our newly designed restaurant with you and hope you'll come by to visit soon. 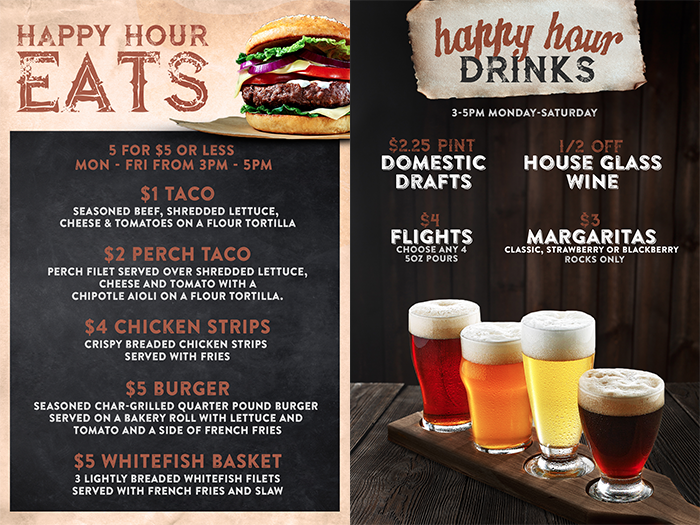 Get the latest news and specials from Beechwood Grill. We visit Beechwood often and have never been disappointed. In fact, they catered our wedding! Beechwood Grill is newly renovated and it is the perfect blend of tradition and 2018 vibe. Our service was awesome! We were seated fast and the food was excellent! The renovations look GREAT! Decor is well done and very on trend. The new bar has a great vibe! Newly renovated and now it is even better than before! Very good food, nice new remodel. Well done!